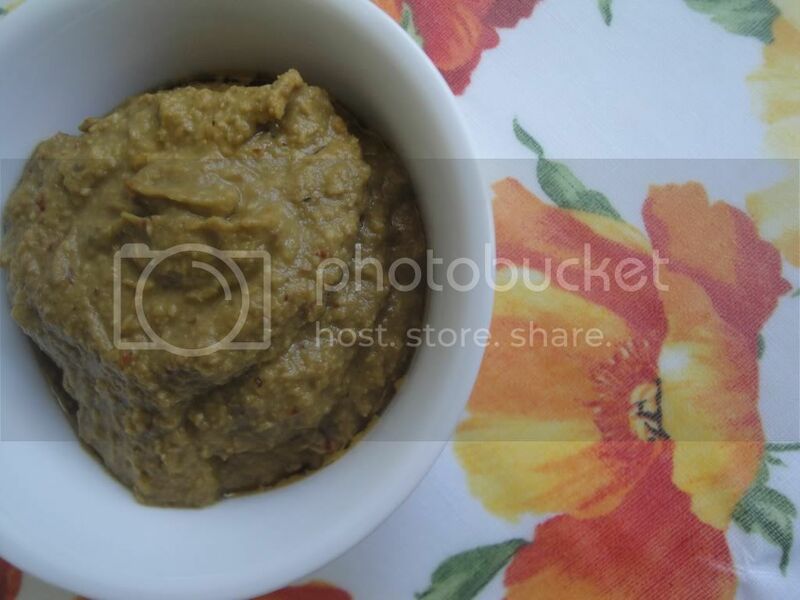 Ridge gourd chutney is simple & easy to make. 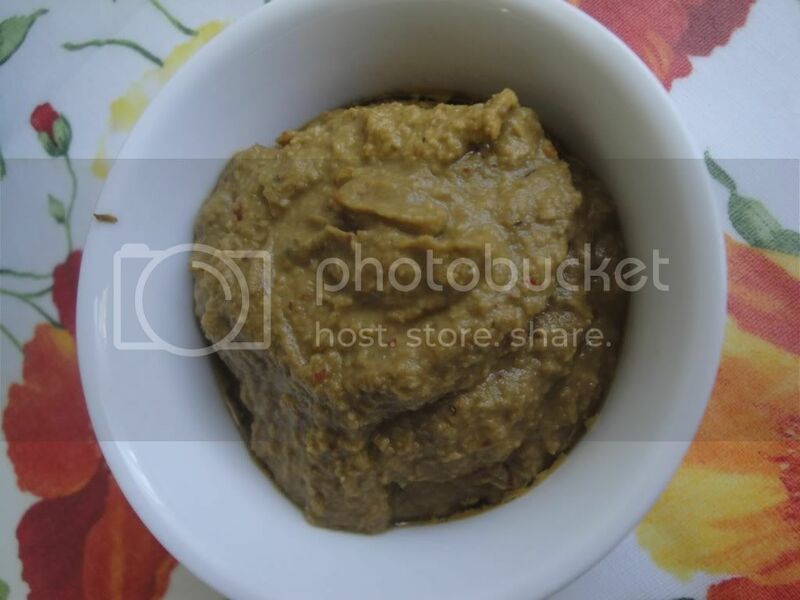 It taste great with plain rice, curd rice or with rotis too. This thogayal is really healthy & it is made without coconut. 1. Peel the ridge gourd skin off. Cut the skin into small pieces. 2. Heat oil in the pan, add urad dal & red chillies. 3. Add the ridge gourd skin, hing, tamarind & salt to taste. Cook them till done. 4. 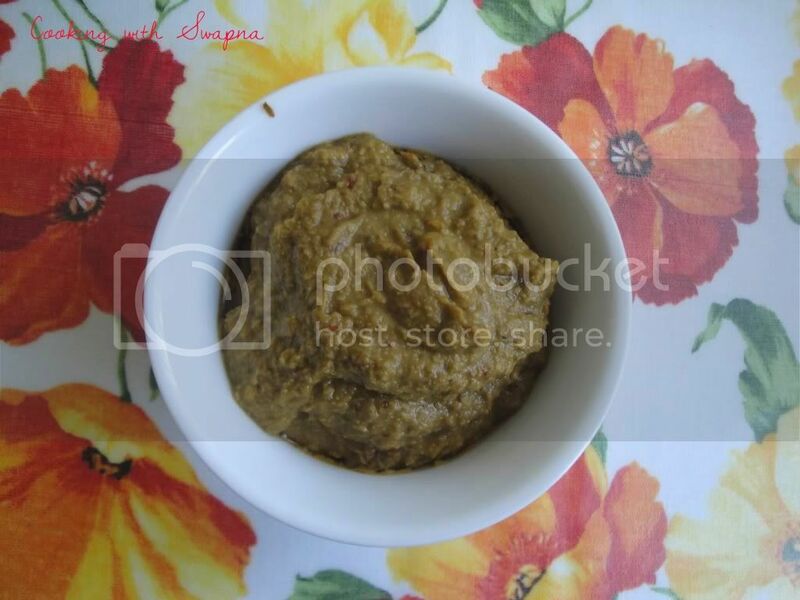 Grind the ridge gourd skin to a fine paste.